First at all - I had 2 1/2 wonderful sunny days in The Netherlands - staying with friends in Haarlem - enjoying walking on the beach at Bloemendaal - had a phantastic show at the Paradiso - met "old spearits" like Juergen, Gerd and talked a little bit with Carl, Raliegh and Michael. But let's begin from the start. I arrived on Fr 7 pm at Haarlem railway station where Marion und Bauke catched me. After dinner we had some appel beer, wine and a lot to talk. The evening ended after midnight. 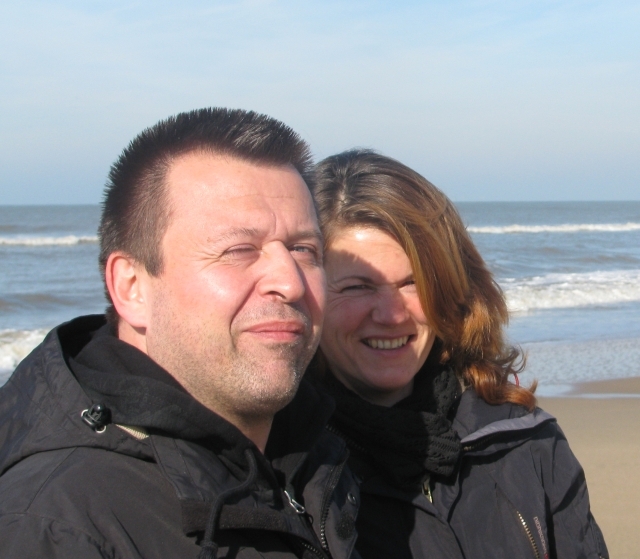 Saturday was very sunny - no wind - so we decided to go on the beach at Haarlem/Bloemendaal in the afternoon where we made a long walk forth and back and between the dunes. Than we prepared us for the Paradiso-show. My GrandAunt died with the age of 92. She was the big basic person in the family structure who kept them together (RIP). Yeah, the European tourdates for the summer are announced and they will also come to Berlin on Aug. 26 - just a week after my Finnland vacation. A lot of gigs in Great Britain this year. In Berlin they will play at the Postbahnhof - good rememberance of a Little Axe gig there in 2005. Hope it will get wonderful. Today I bought my first ticket for the Kalkscheune gig. It will be a birthday present for a friend - another 66. Together with the Yell Fire-CD. What could be a better birthday present?